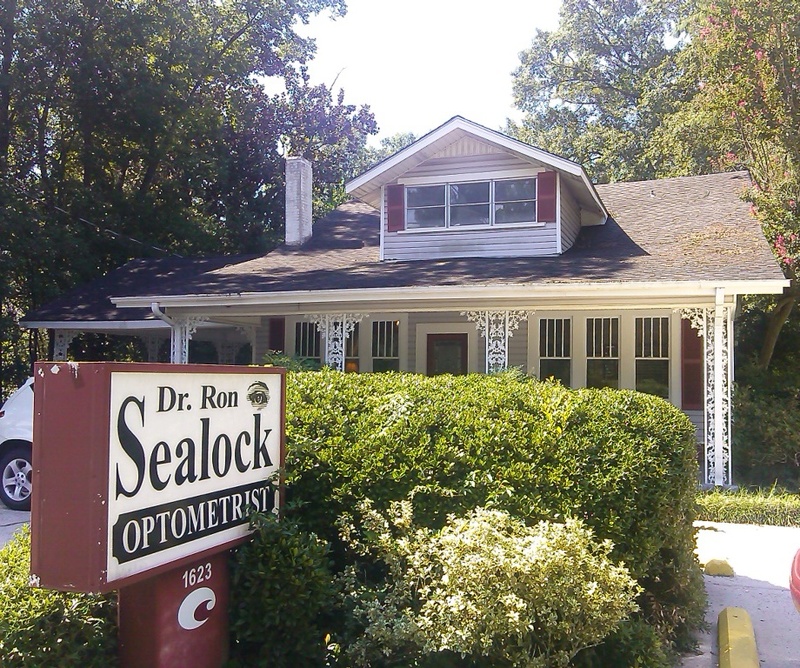 Welcome to Dr. Ron Sealock Optometrist in Dothan, AL - where high quality eye care meets fashionable eyewear. We have brought together an expert staff of dedicated medical professionals and the latest in diagnostic instruments to create our state-of-the-art optometry center. This is all part of our dedication to providing top-of-the-line vision services. We are committed to keeping our services and eyewear affordable. We accept most insurance types and offer flexible financing. And much more! We are committed to helping you preserve the health of your eyes. Stop by our eye care clinic today in Dothan for more information. Additionally, we offer a range of eyewear, from high fashion glasses to budget-friendly frames. Our mission has always been to set the standard by which other optometrists are judged, thereby guaranteeing the highest level of service. We strive to educate our patients about everything from complete diagnostic testing to specialized vision therapy – educating you about eye health and assuring you of the highest level of care at our clinic. Talk to us today in Dothan to learn more about our eye care services. Oops, there was an error sending your message. Please try again later.